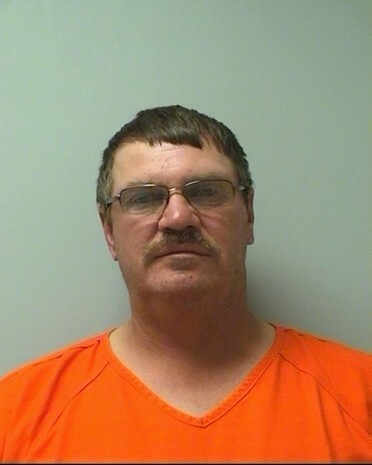 Edward J. Stencil of Athens, 49, was charged on 06/18/2014 with strangulation and suffocation, battery and disorderly conduct. View court record. On 06/20/2014 he was charged with two counts of felony bail jumping. View court record.